If you brush your teeth twice a day, you’re already doing yourself a favor. However, brushing your teeth with the wrong toothbrush may not be giving you the full benefits of great oral healthcare. 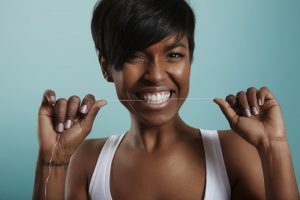 Thankfully, your dentist knows what to look for when choosing your next brush to give you the most thorough at-home cleaning possible. 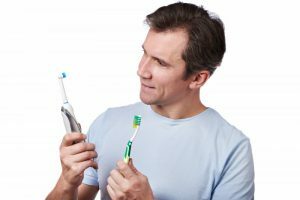 Keep reading to learn whether you should use an electric or manual toothbrush and why. Tired of Missing Teeth? A New Year and New Smile with Dental Implants! 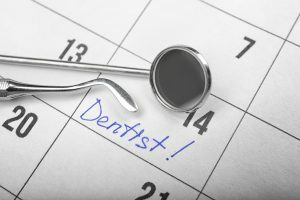 Now that the new year has kicked-off, you may be feeling regret about not addressing your missing teeth last year. If so, then don’t beat yourself up because you have help available, and you can still have the smile of your dreams with dental implants. 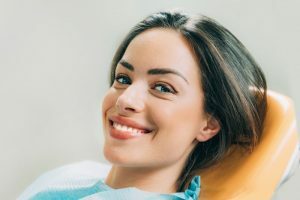 Read on to learn how the process works and to discover why the dental implant procedure is considered to be the best form of teeth replacement available! Comments Off on Tired of Missing Teeth? 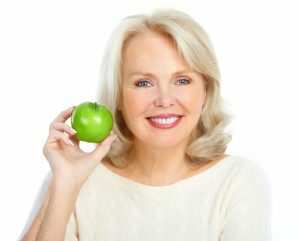 A New Year and New Smile with Dental Implants! 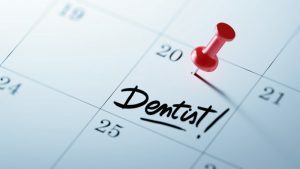 You may know that routine visits to your dentist keep your teeth healthy and clean, but did you know they can also prevent and detect early signs of serious health issues like oral cancer? Some problems simply can’t be seen with the naked eye, which is why you should never skip a visit with your dentist. 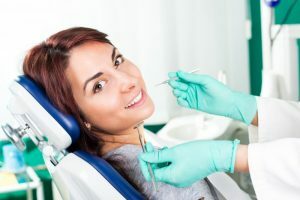 Keep reading to discover why dental checkups are a crucial step to take in preventing and detecting oral cancer. If you are an expecting mother, you probably have questions about how you should care for yourself during your pregnancy so you can give your baby the best possible start in life. Everything, from the food you eat to the activities you participate in, can have an impact on your little bundle of joy. One common concern that pregnant women have is about dental work during pregnancy. Is it safe? 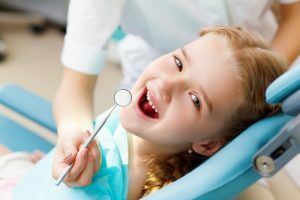 Are there any precautions you should take to protect your unborn child when you’re visiting the dentist? Let’s talk about these important issues.